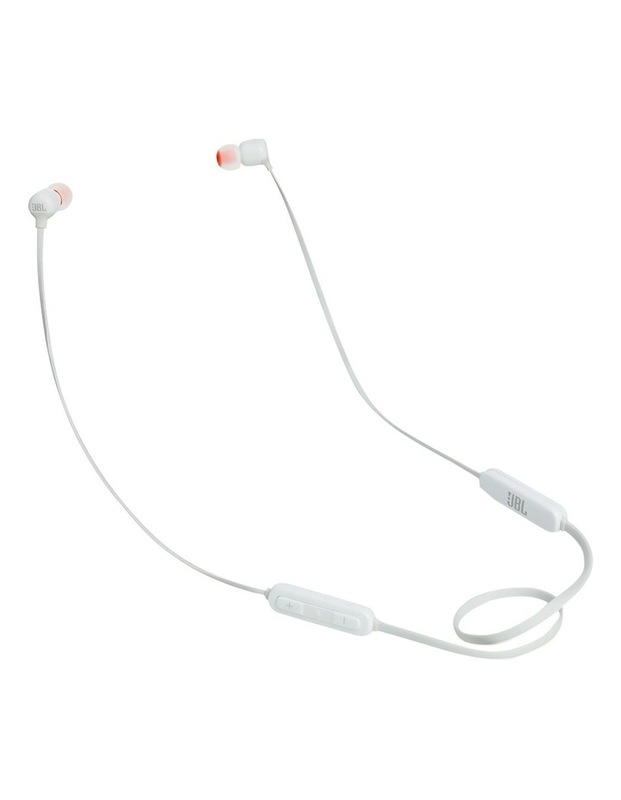 Featuring JBL Pure Bass Sound, the JBL T110BT headphones offer a grab 'n' go, wireless solution for your everyday usage along with the ability to make or take hands free calls and 6 hours of battery life. 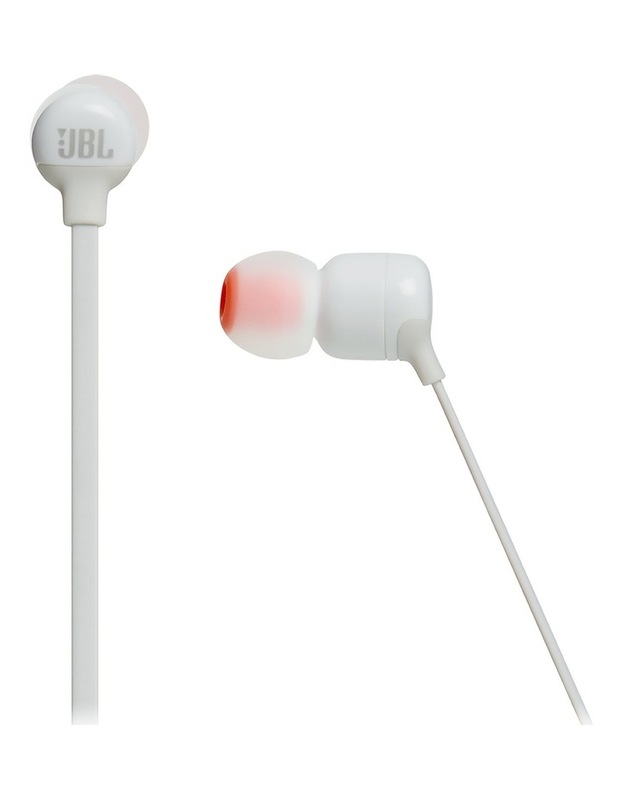 • JBL Pure Bass sound, punching out bass thats both deep and powerful. • 6 hours of play time, with quick rechange in just 2 hours. 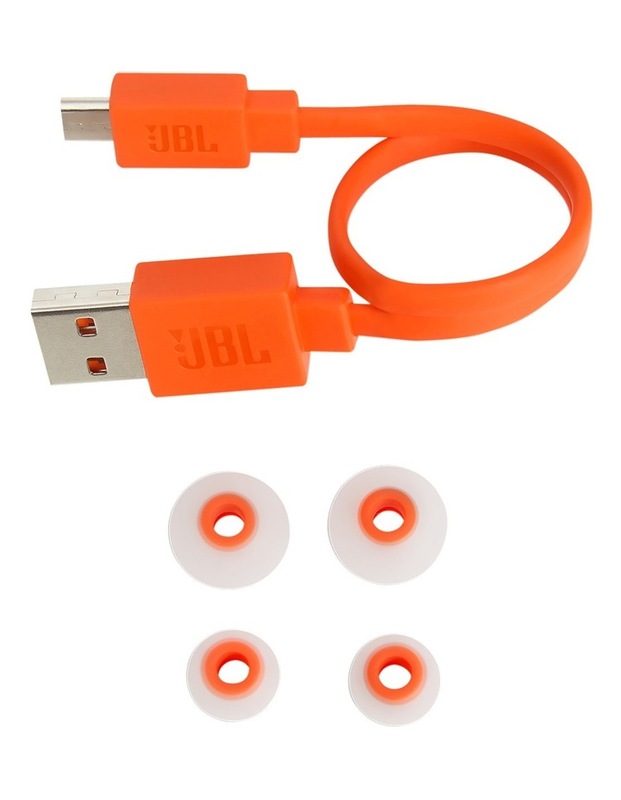 • Magnetic cable management for when not in use. 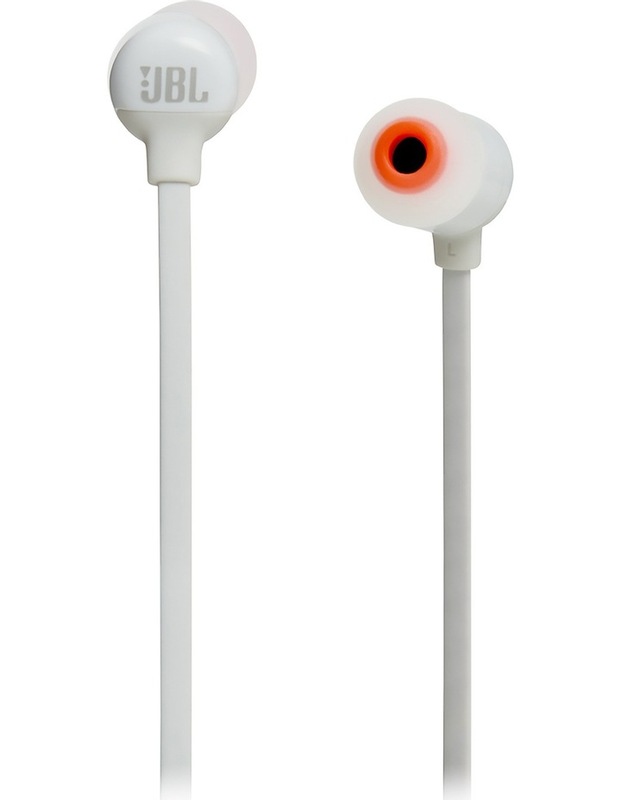 • Control music playback and answer calls with built-in microphone.